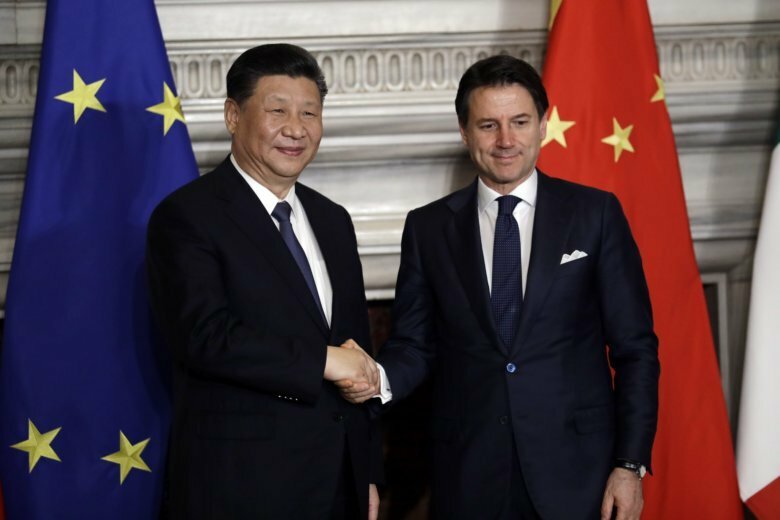 ROME (AP) — Italy signed a memorandum of understanding with China on Saturday supporting Beijing’s “Belt and Road” initiative, which aims to weave a network of ports, bridges and power plants linking China with Africa, Europe and beyond. China’s official position is that Belt and Road is solely an economic initiative with no political motives. Xi said last year that even as China moves closer to the center of the world stage, it will never seek hegemony.